This week at Just Add Ink, the challenge is to add a Beach Theme, i.e. fish, shells, sand etc. I really struggled with this one as in my masses of stamps it seems that I do not have any fish or shell stamps to speak of. I was wracking my brain, thinking that I would have to go with a beachy colour theme when I remembered that I have this surfer stamp. So here's what I made. Originally, I was going to make this as per the sketch for Retro Sketches #2 as unless I make my cards to double duty, I never get around to entering any of the challenge blogs that I follow. This is NOT the sketch, so I guess it's back to the drawing board for that, lol! The main panel is SU! watercolour paper. 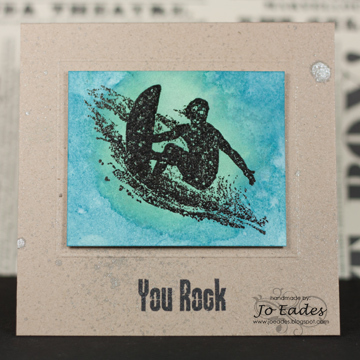 I've stamped the surfer using Versamark and embossed with black embossing powder. I then dropped a couple of drops of Pool Party reinker onto my SAMJ imaging sheet, spritzed it with water and then used a Tim Holtz Distress Ink applicator to apply the ink to the centre of the image. I used the same technique with Island Indigo around the edges. I embossed a frame around the image for a bit of added interest. The cardbase has silver Smooch sprayed quite heavily on it, it kind of makes it look like sand if you squint a bit :) I originally wanted to use my Vanilla Smooch but it didn't really show up at all, so I went over it with the silver (and silver probably isn't it's proper name either but you get what I mean). The sentiment is from PTI and stamped in Memento Tuxedo Black. 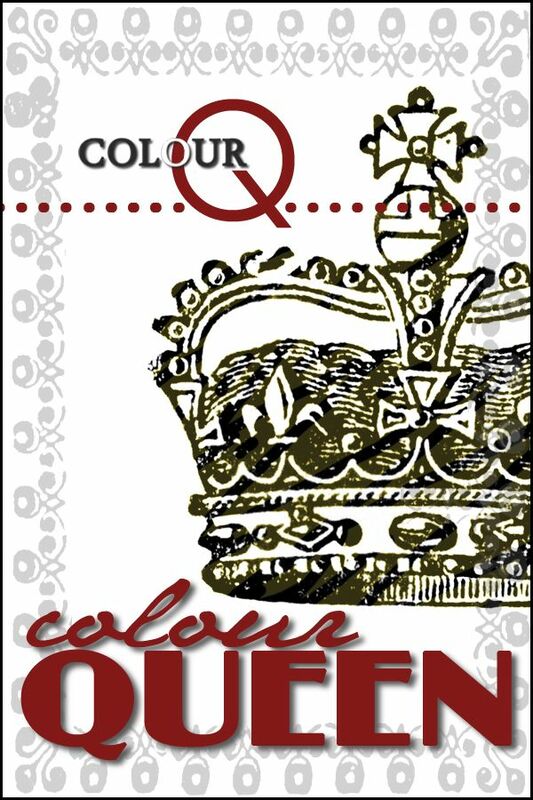 Well, that's it from me, thanks for visiting and be sure to check out what the rest of the Design Team have come up with. I look forward to seeing your creations. Love the look of the 'water' behind the surfer!! I love it, Jo - great male card. The watery effect on the main panel is fabulous, and I love the sandy look of the base card. What a cool card! I know any guy would love it. :) Thanks so much for popping by my blog! Wow Jo this is great. The silver spray really gives the look of water and sand mixed as it does when it sticks to your dry legs after swimming. Love how you've created the water and different levels of blue. Awesome guy card. I love your main image panel with all those swirling shades of blue. Great guy card Jo, love your watercolour background effect...awesome! 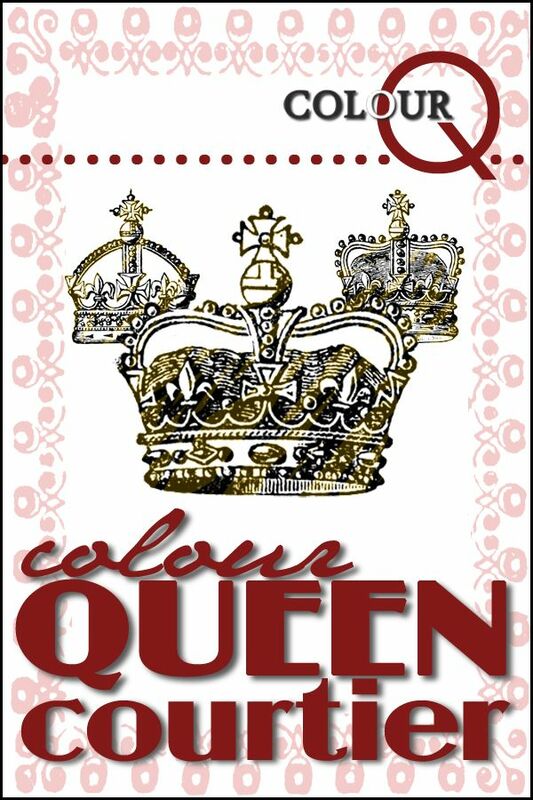 Jo - the colouring in this card is wonderful. I absolutely love the wave!